Deirdre O’Brien, Apple’s new retail boss, received a nice bonus alongside her recent promotion. According to filings made by Apple, O’Brien was awarded restricted stock options valued at more than $8 million. In total, she was given two sets of 23,922 restricted stock units: one performance-based, and one which will vest across three years through August, 2021. Well, that’s one reason to stay in the job! 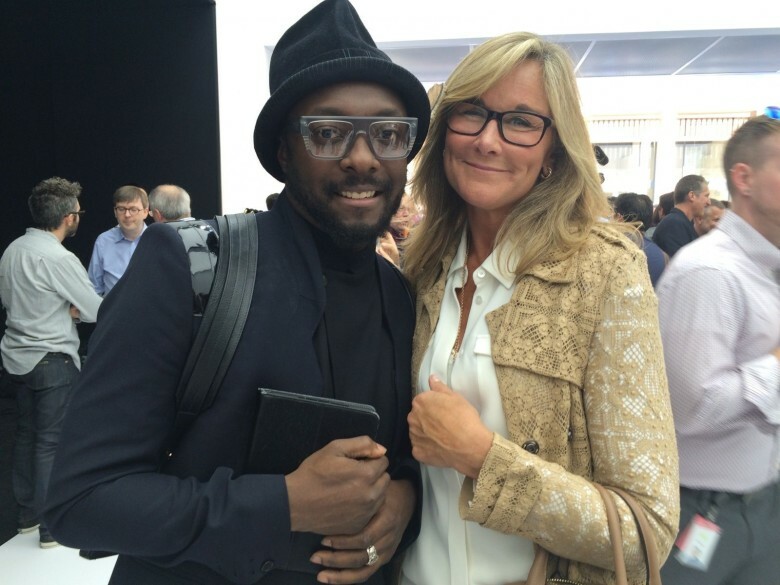 Did Angela Ahrendts jump or was she pushed? When Apple fires an executive, the company is rarely straightforward about the situation. Apple never puts out a press release stating plainly that the executive was canned. So Tuesday’s unexpected announcement that Angela Ahrendts, Apple’s head of retail, is leaving in April led many to suspect she was fired. 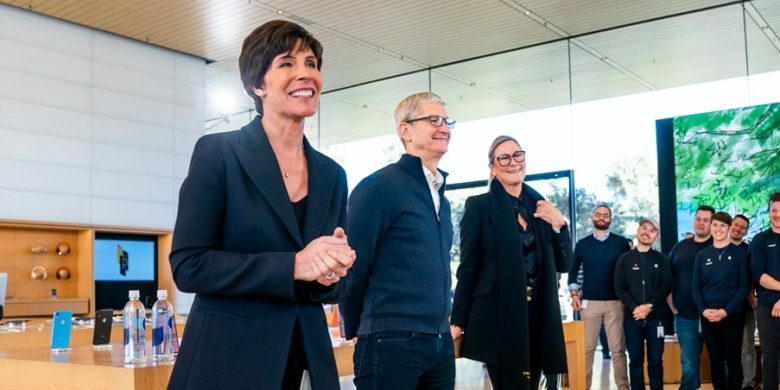 Apple’s new Senior Vice President of Retail + People Deirdre O’Brien with Tim Cook and her predecessor, Angela Ahrendts. 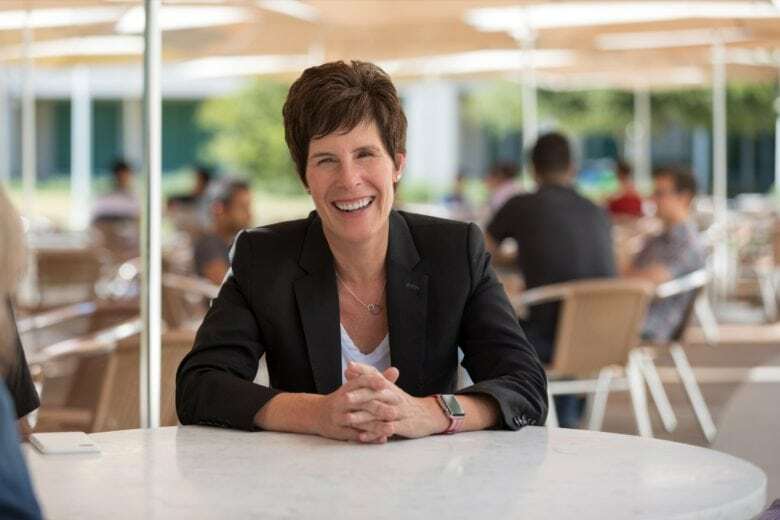 Apple‘s CEO told his employees that the company’s new head of retail sales is “one of Apple’s most passionate and experienced advocates for our customers and employees.” Tim Cook also highlighted Deirdre O’Brien’s previous experience with Apple retail operations. These comments came in an email sent this morning to retail emplyees. The full text of this is now available.